Dress up as Red Riding Hood with this plus size women’s costume.. 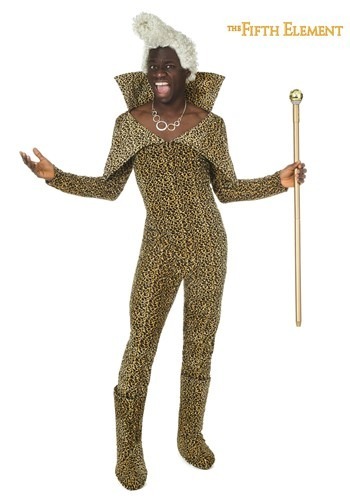 This 5th Element Leeloo Thermal Bandages Costume features Leeloo in her thermal bandages from The Fifth Element.. Dress up as Vanellope Von Schweetz from Wreck it Ralph with this adult deluxe costume.. 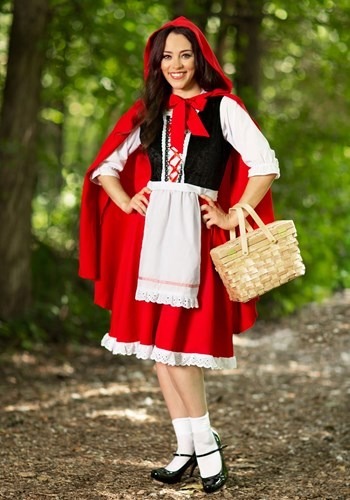 Dress up as Red Riding Hood with this women’s costume..